This entry was posted in Pic of the Day, Totally random, Transportation and tagged Drive like your kids. Bookmark the permalink. 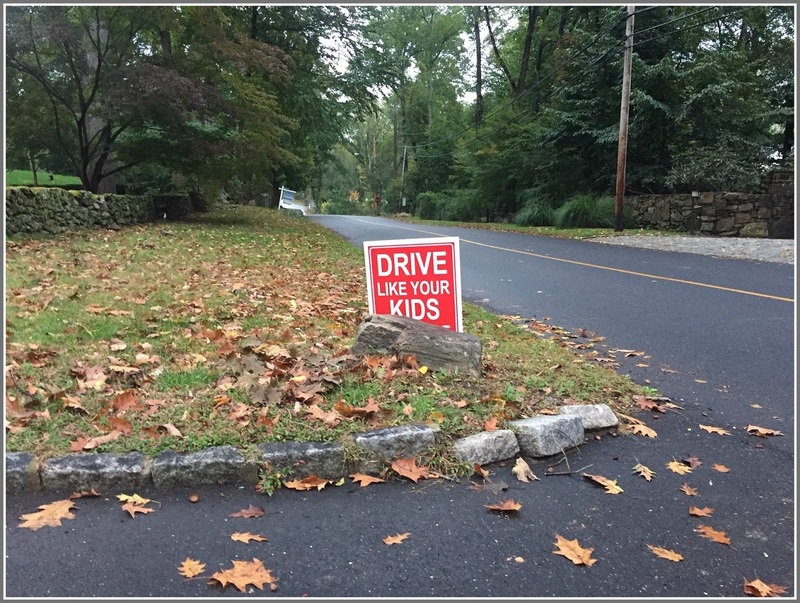 This sign is in several neighborhoods. Of course. It was a joke. Has any one seen the sign that says “drive like your dog lives here”….that’s around too! Or a sign that’s states: I don’t even think about driving at all, because I am a cat! Where’s my dinner, and oh … the litter box seems skanky, my human slave.